Bryan is only 47, he had been on dialysis since 2011 as a result of kidney failure from type 2 diabetes. He received his new kidney Summer of 2016 and is doing wonderful! See the video below of his donor Moya and Bryan meeting for the first time, after the operation! Bryan & Annalisa have been married for 24 years and they have three wonderful children. After an 18-year career with a Cable Company as a technician, his illness has put him on disability. Bryan underwent dialysis three times a week, for four hours each session. Before losing his kidneys, Bryan was an active bowler, fisherman and amusement park-goer. He is a positive and cheerful individual. Bryan is an active member of his church, and his primary passion now is spending time with his close-knit family. 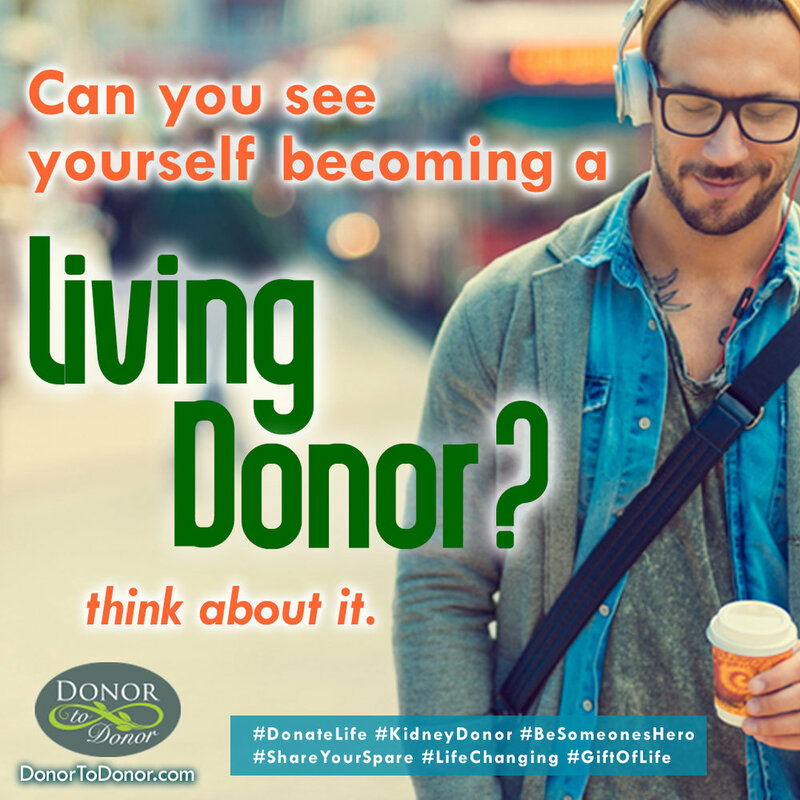 If you would consider donating a kidney to help someone like Bryan get back to a full and productive life, please contact Ned Brooks at nedbrooks@donortodonor.com for more information.